Do you have what it takes to be a Ninja? Do you have the spirits of a Ninja? 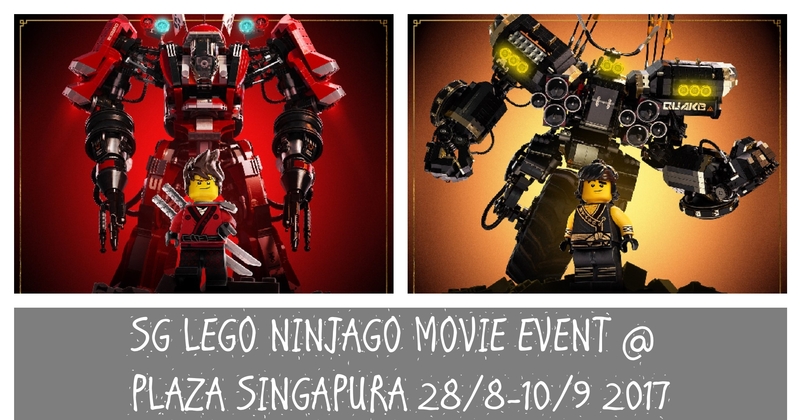 NINJAGO® Challenge at Plaza Singapura Atrium, from 28th August to 10th September. You will pit against his army at three different battlegrounds – the dojo, jitsu, and mech area. 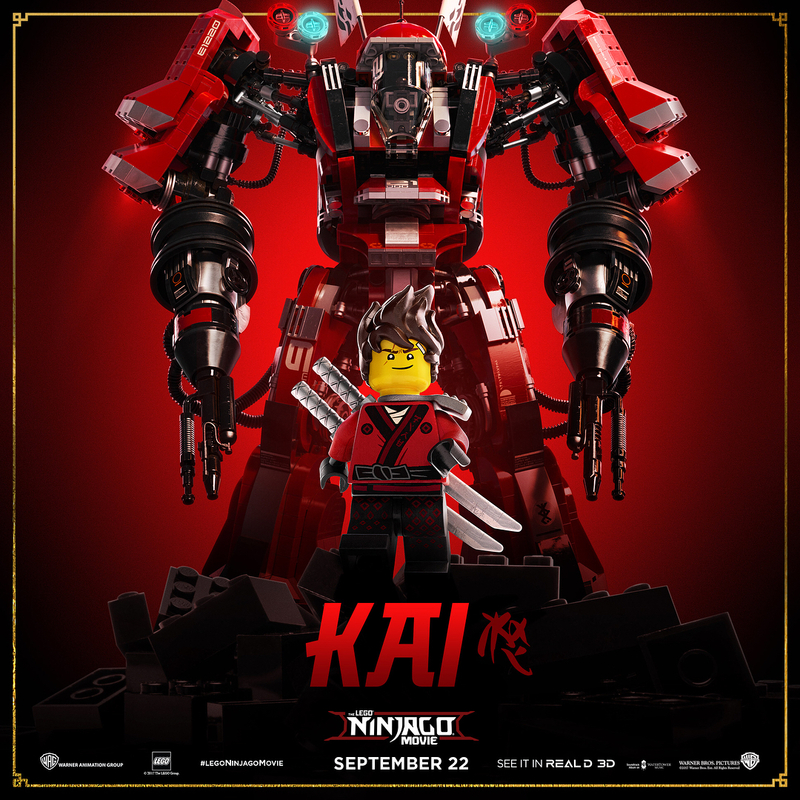 Each area tests a different Ninja Spirit – courage, perseverance, and team work, and completing all three challenges means taking home your very own “ultimate mech” built from LEGO® bricks and a LEGO® NINJAGO® minifigure. 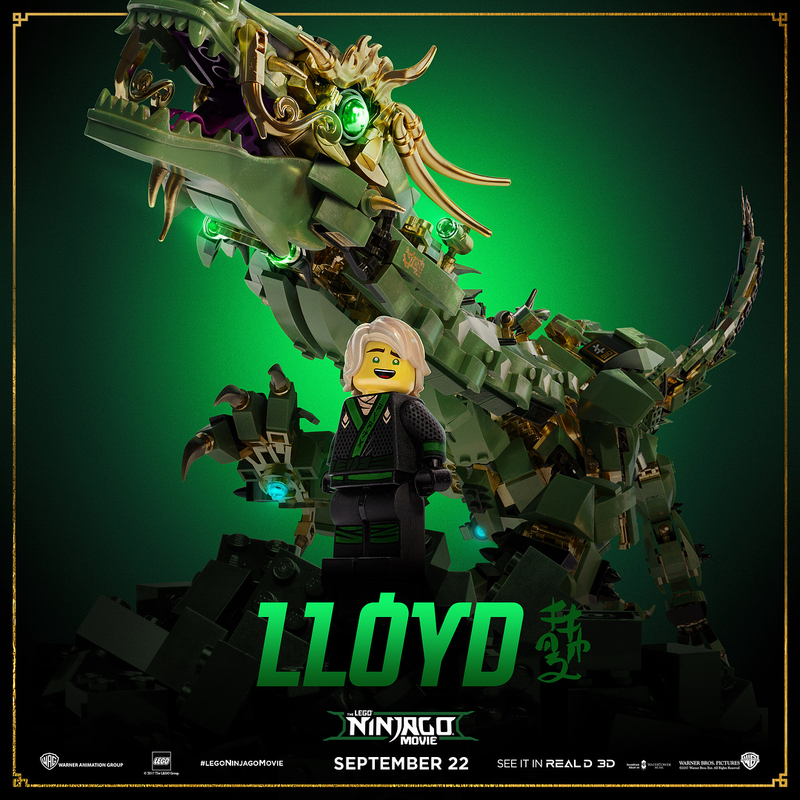 NINJAGO® Challenge and fight like a true Ninja! 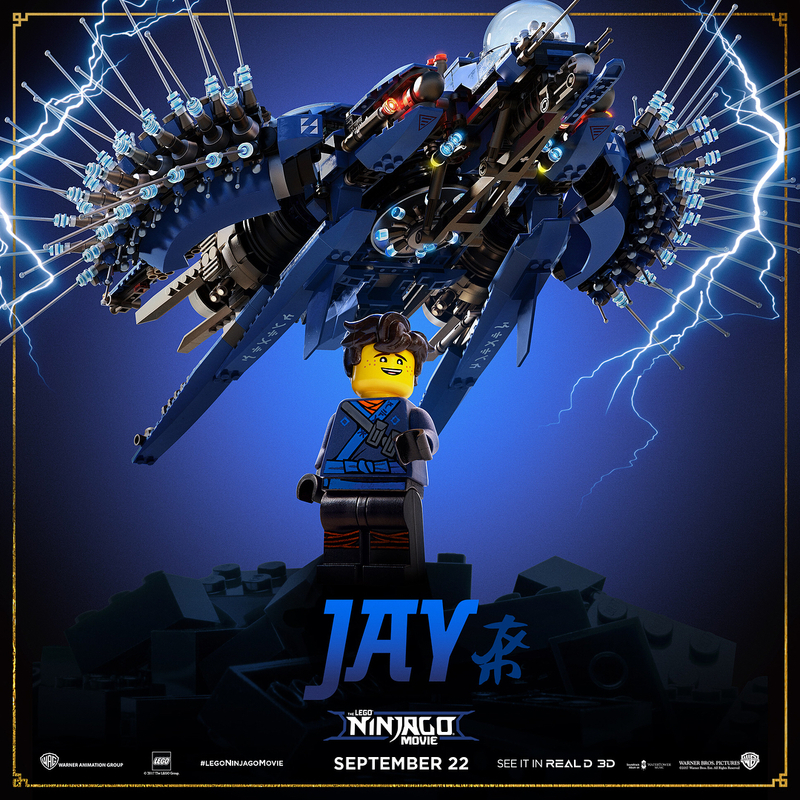 Built from 4,867 LEGO® pieces, the intricately detailed three-level LEGO® NINJAGO® City (S449.90) stole the spotlight at San Diego Comic-Con in July, where it was showcased for the first time. The LEGO® NINJAGO® City received astounding appreciation for its compelling functionality and features such as its sliding elevator, comic book stand, and even a modern rooftop sushi bar ­– complete with a conveyor belt. 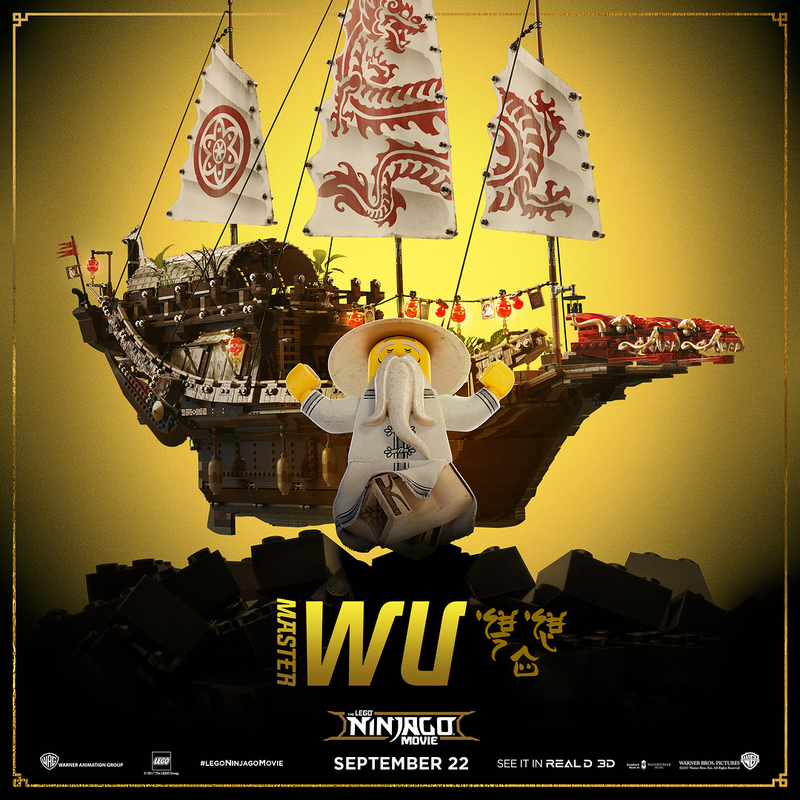 Be the first to admire this awesome set at the LEGO®NINJAGO® Challenge Event on 28th August at Plaza Singapura Atrium, where it will make its first appearance in Singapore before it officially and exclusively hits LEGO® Certified Stores from 1stSeptember. 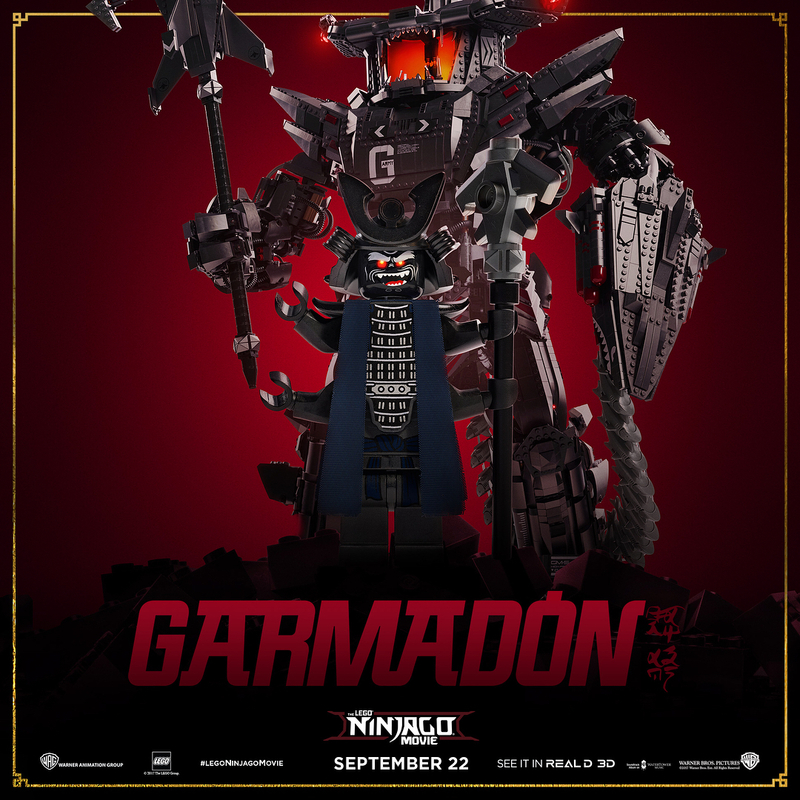 Lord Garmadon and his evil shark army are drawing close! 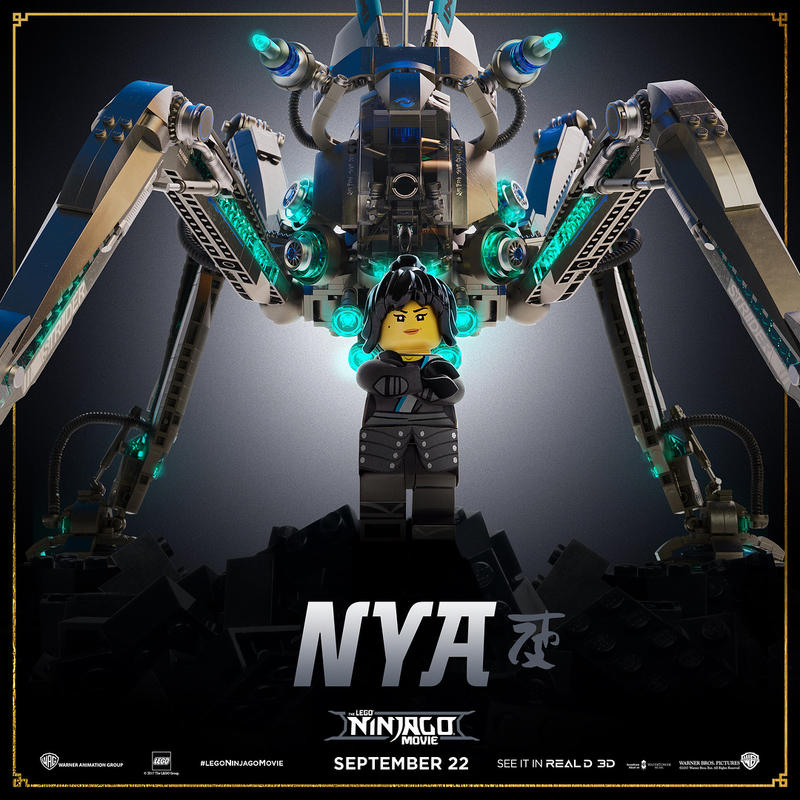 The time has come for Singapore’s Ninjas to step up to the #NINJAGOChallenge and defend the NINJAGO® City! 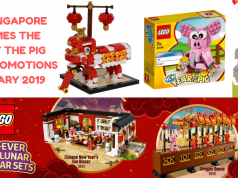 LEGO® Singapore is calling all young Ninjas-to-be to fight against Lord Garmadon’s army through a series of fun and exciting challenges at Plaza Singapura Atrium from 28th August to 10th September, at three different battlegrounds – the dojo, jitsu, and mech area. 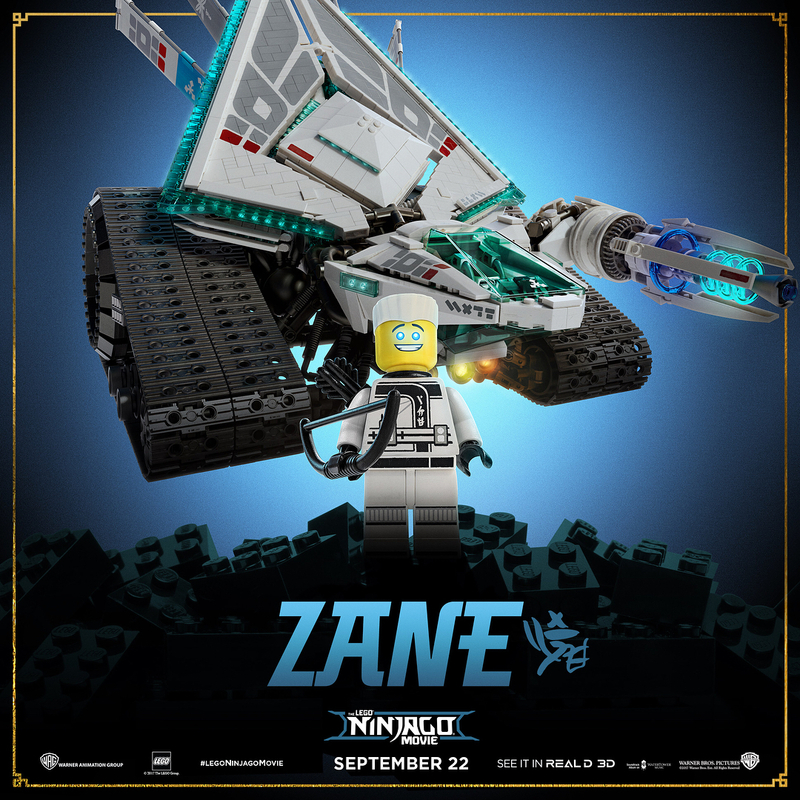 At the end of the conquest, emerge as a certified NINJAGO® Ninja and bring home your very own “ultimate mech” made of LEGO® bricks and a LEGO® NINJAGO® Minifigure. But wait, the fun doesn’t stop here! 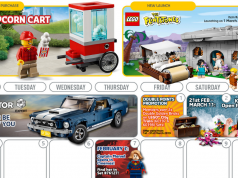 Spot the LEGO®NINJAGO® mascots making special appearances around town in the following weeks and don’t forget to take pictures with them! More details of it to come! 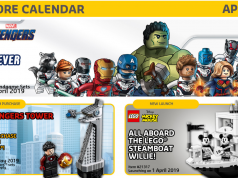 For the latest updates, line-ups of NINJAGO® activities and special limited-time only promotions, stay tuned to www.facebook.com/ LEGOSingapore/ or join the conversation at #NINJAGOChallenge and #LEGOSG. As an added bonus, here are some character posters after the “read more” break that were released during SDCC for your viewing pleasure. 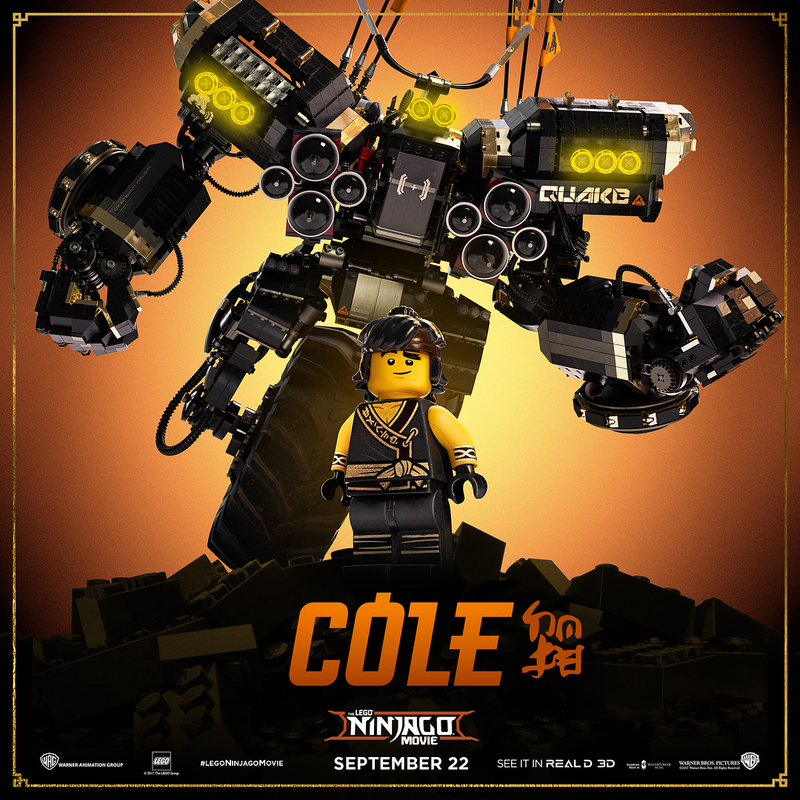 We have not gotten Cole’s Quake Mech in the form of a playset yet but the rest have been released as a playset since Aug 1 in LCS, Toys R Us and deparmental stores in Singapore.